Posted on 10/30/2018 by Mickey McCarter	in Live Review and tagged Australia, experimental rock, Nick Cave, Nick Cave & The Bad Seeds, post-punk, Southern gothic, The Anthem. Nick Cave & The Bad Seeds dropped by The Anthem recently, and the guys demonstrated some impressive artistic chops. But what struck this first-time Cave concertgoer most? Nick Cave proved an utterly gracious and pleasant gent during his live performance. 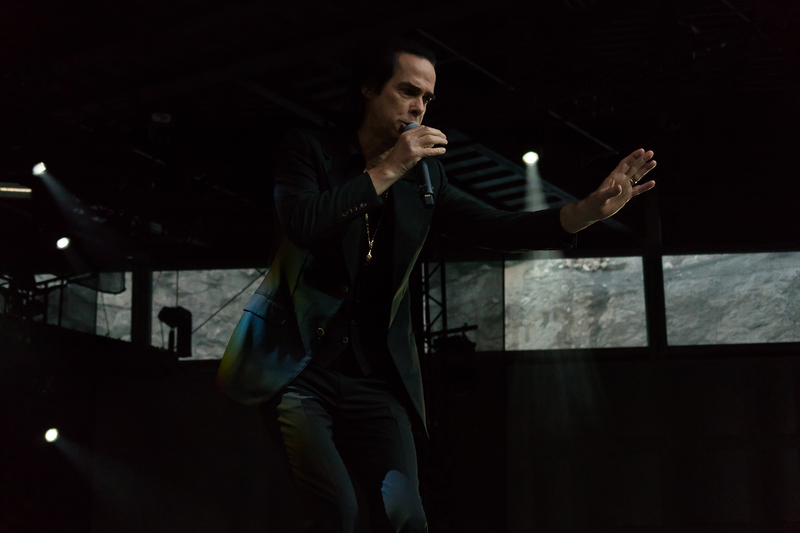 Posted on 10/18/2018 by Mickey McCarter	in Live Review and tagged Australia, experimental rock, Nick Cave, Nick Cave & The Bad Seeds, post-punk, The Anthem. 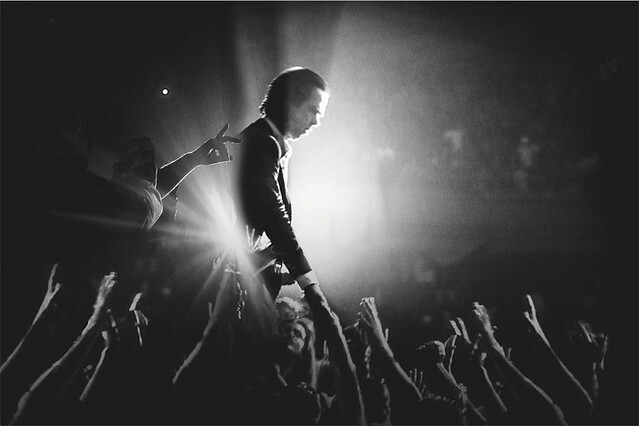 Nick Cave & The Bad Seeds recently released a live EP — Distant Sky – Nick Cave & The Bad Seeds Live in Copenhagen. The band took that EP from their celebrated live tour in 2017, and thankfully they are touring again right now with a stop at The Anthem on Thursday, Oct. 25. Posted on 05/01/2017 by Mickey McCarter	in Live Review and tagged art rock, Australia, Electric Factory, Melbourne, Nick Cave, Philadelphia, post-punk. 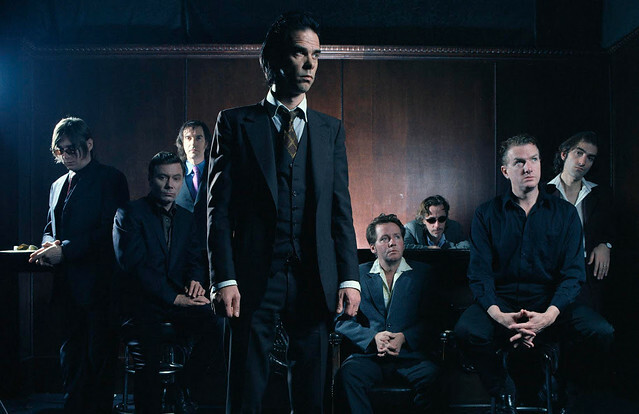 Nick Cave & The Bad Seeds will release a long-awaited greatest hits complication, Lovely Creatures: The Best of Nick Cave & the Bad Seeds 1984-2014, on May 5 through Mute/BMG. The package covers the first 15 albums by Nick Cave & The Bad Seeds, From Her to Eternity to Push the Sky Away. Meanwhile, Nick and company will hit the United States later this month to begin a tour in support of their 16th studio album, Skeleton Key. While the band have no DC date, they land somewhat nearby in Philadelphia at Electric Factory on Monday, June 5.